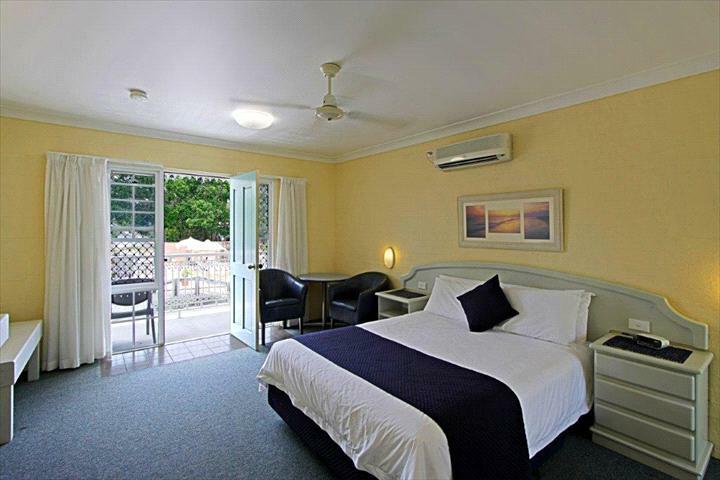 A centrally located motel offering affordable rates and direct beach access. 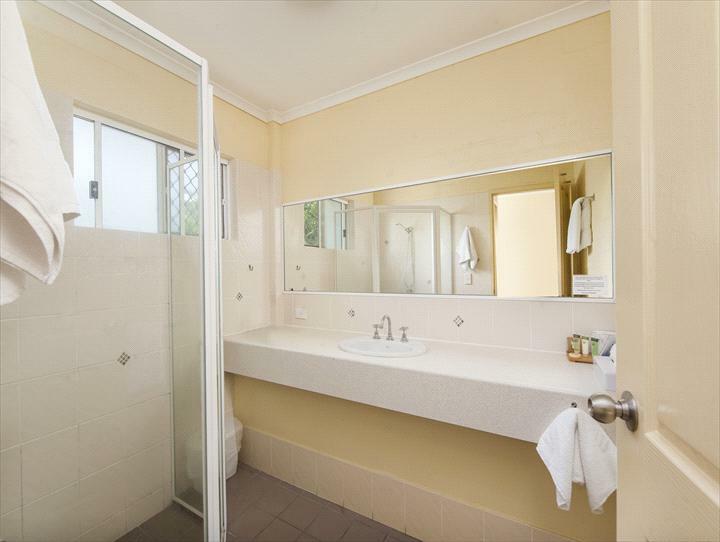 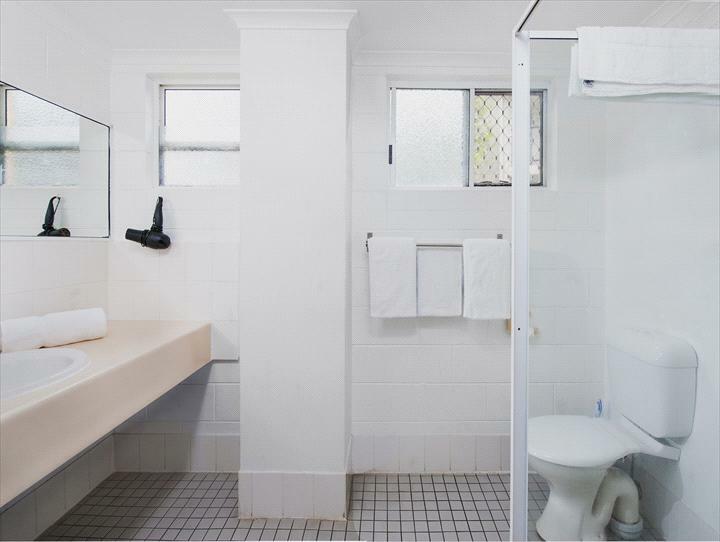 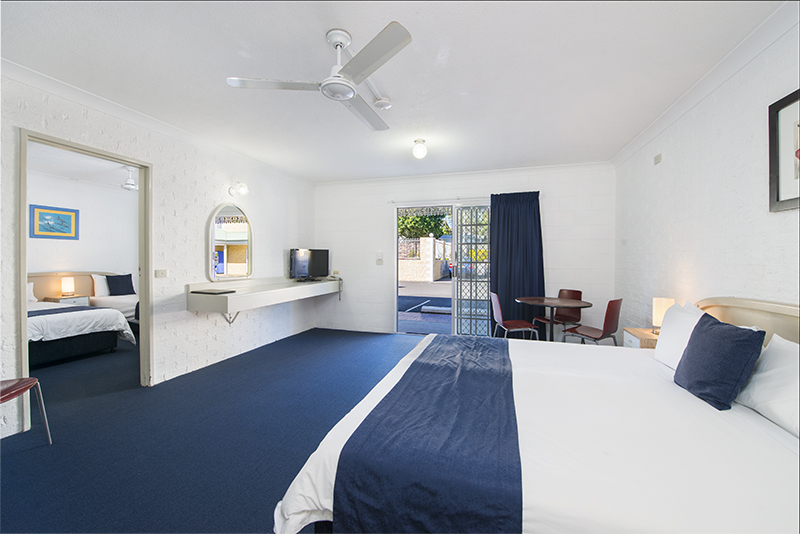 With a private path to the golden sands of Belongil Beach and a two minute walk to the centre of town, Wollongbar Motel is in a great location. 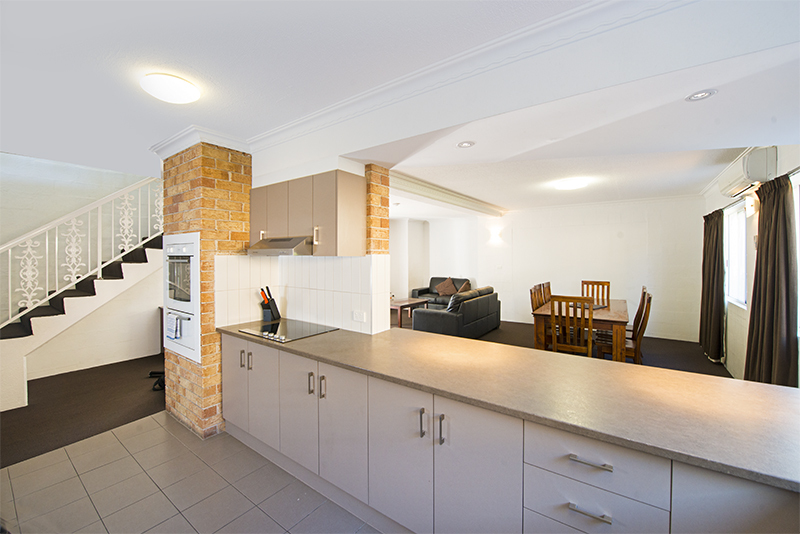 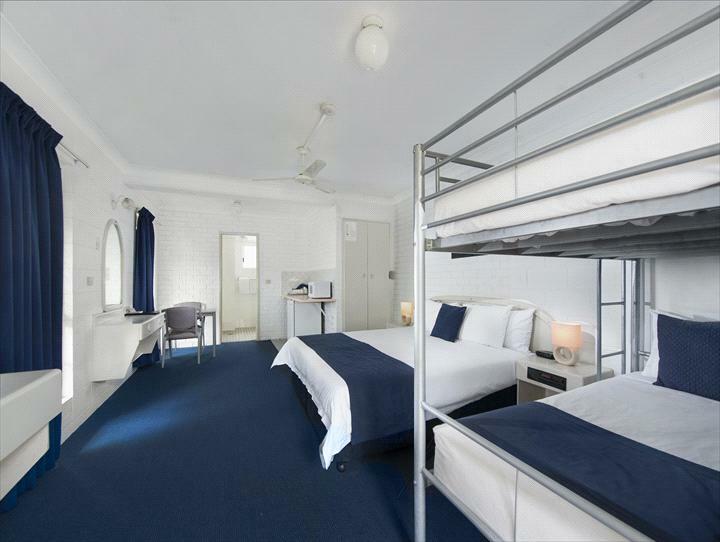 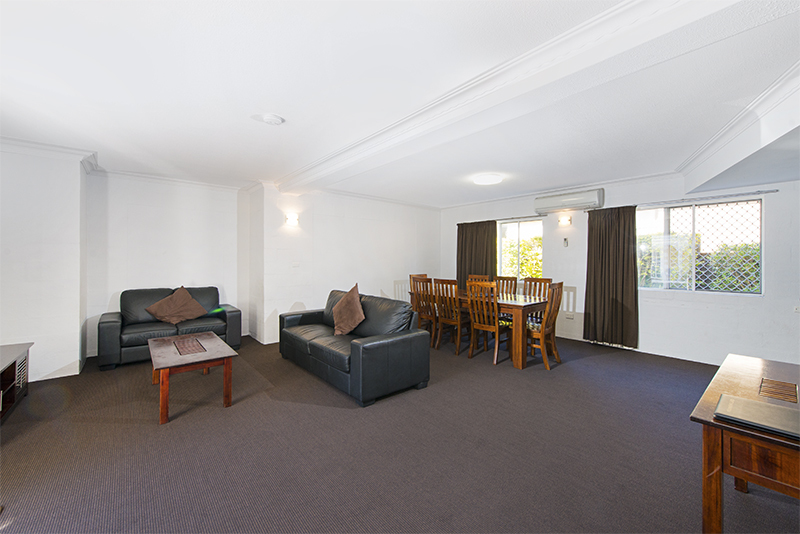 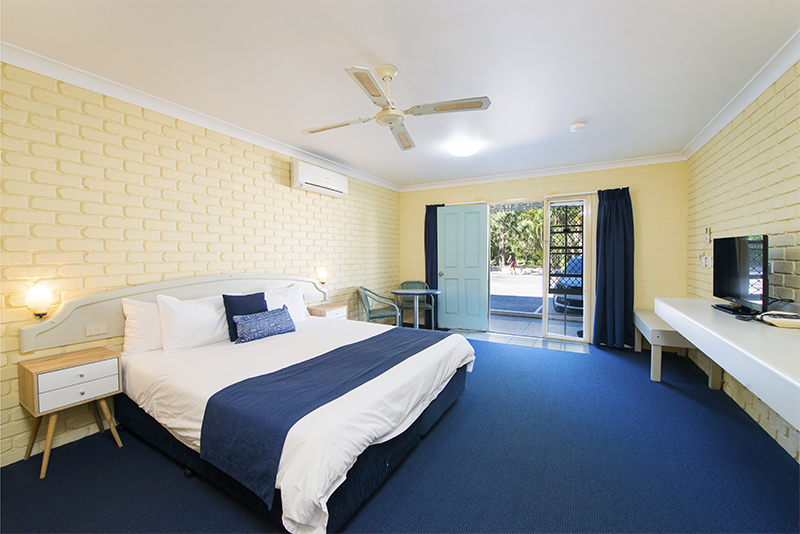 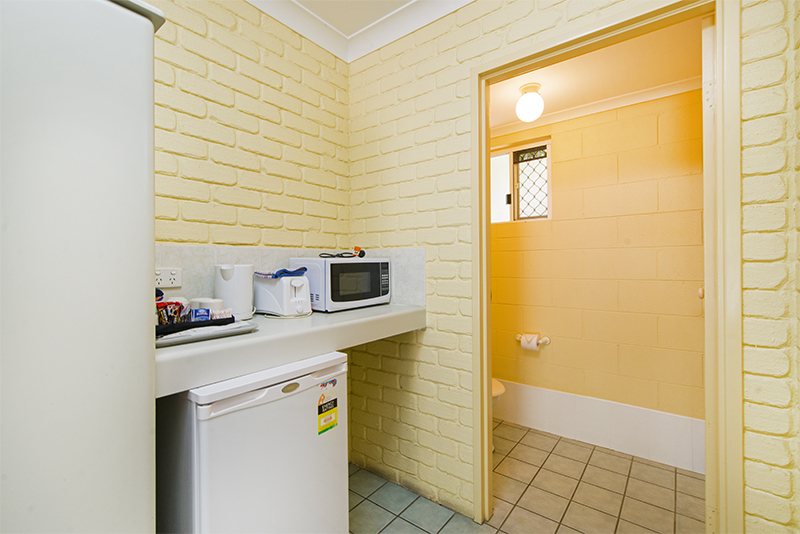 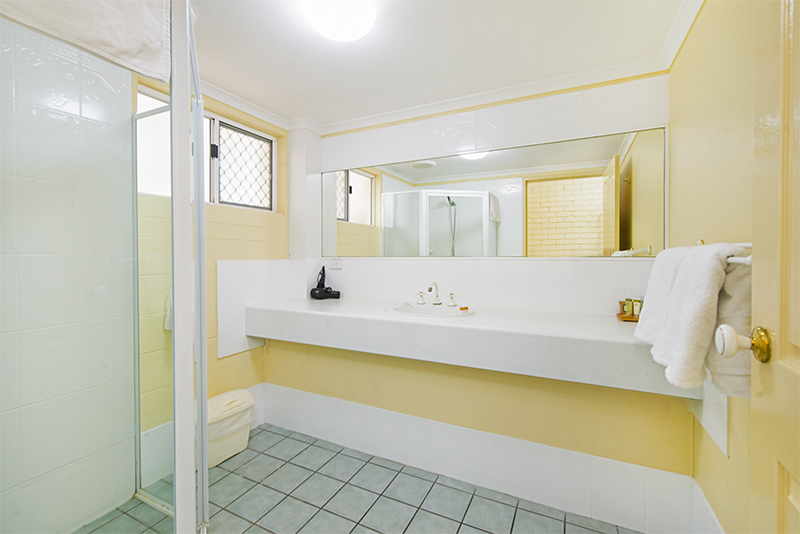 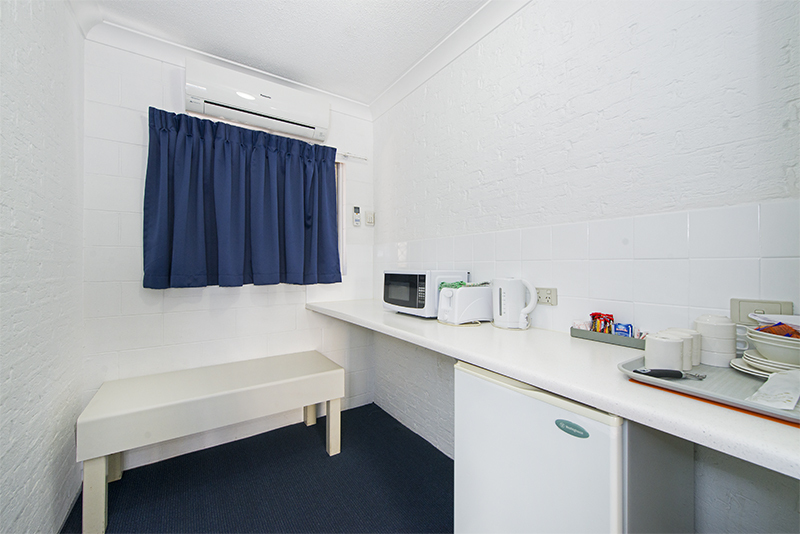 The rooms are spacious with small kitchenettes, LCD TV'S and Foxtel, air conditioning and an 11am check out. 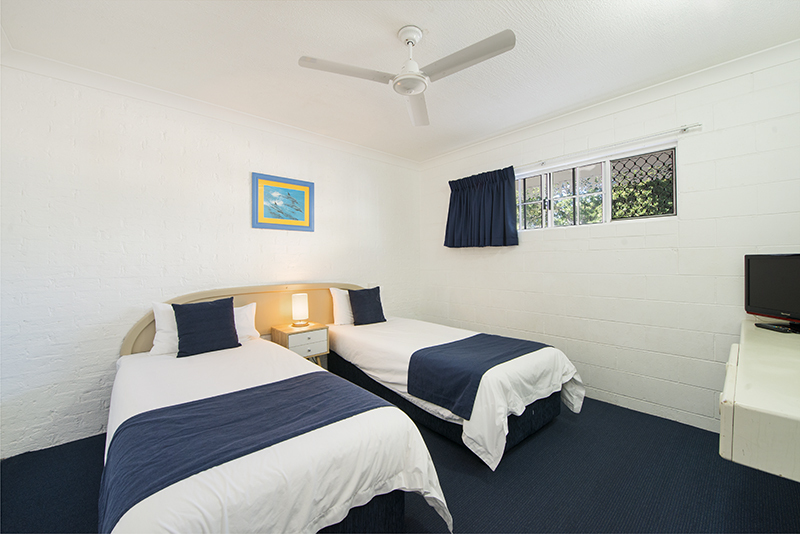 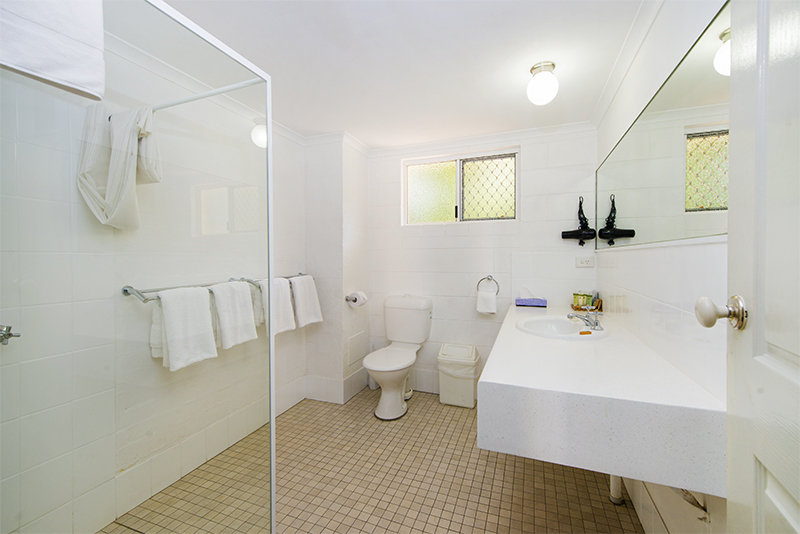 The staff are friendly and the motel is well maintained and quiet, perfect for relaxing and enjoying the peaceful side of Byron Bay. 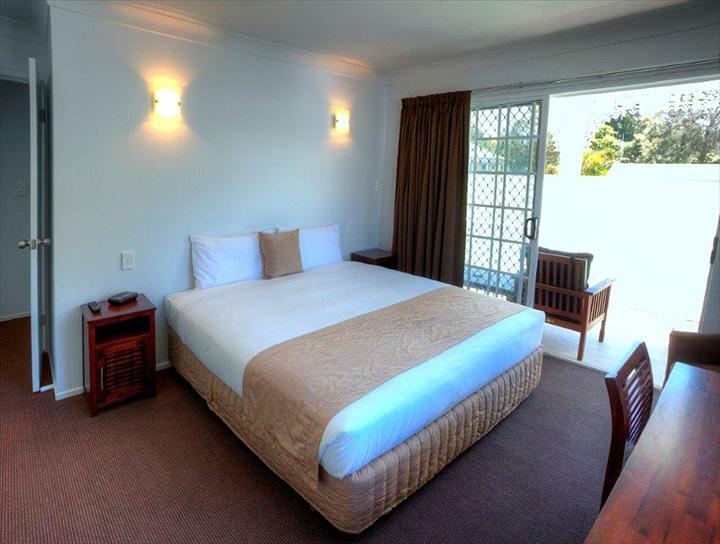 There is a salt water pool with a large furnished deck for guests who enjoy a laid back holiday. 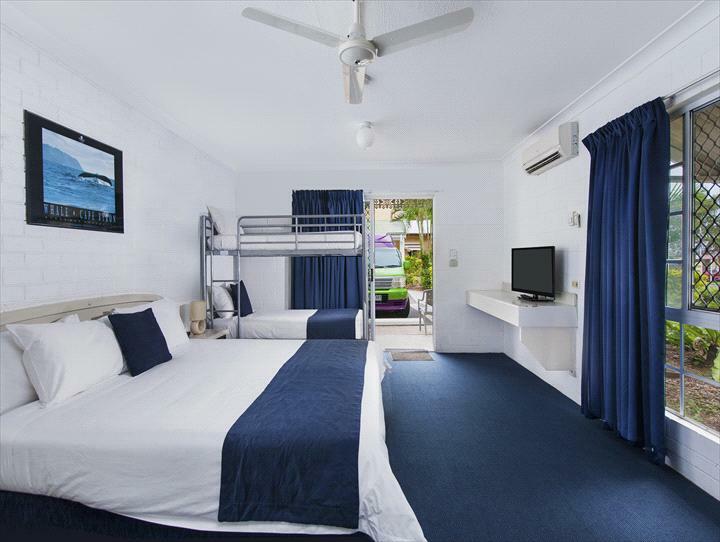 Experience the unique atmosphere of Byron’s town centre. 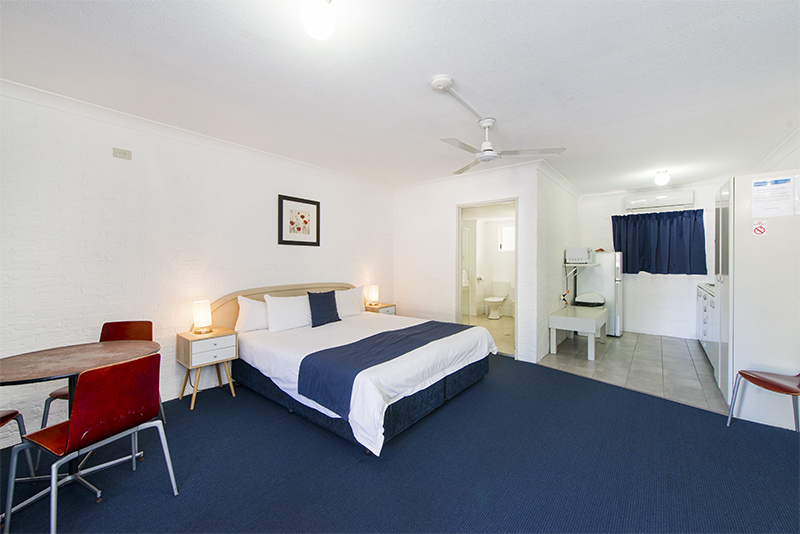 Close to everything Byron has to offer including a variety of restaurants, cafes and boutiques right on your doorstep. 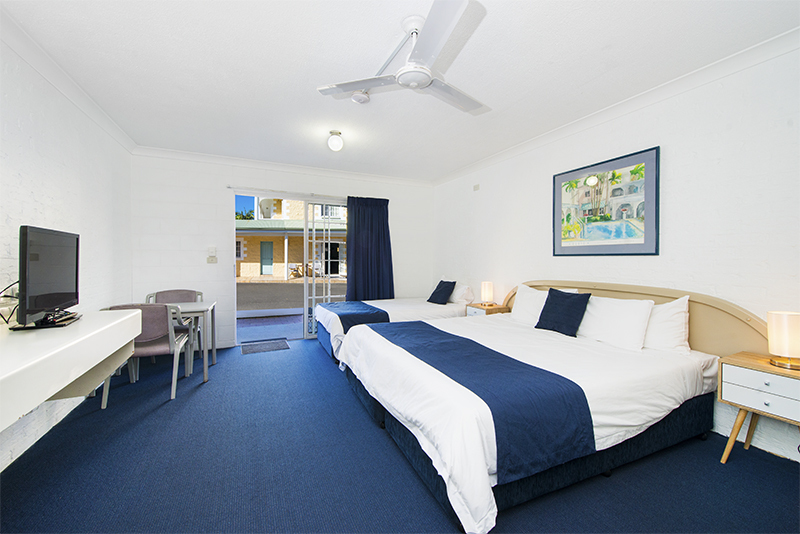 The pristine beaches of Byron Bay are only a short leisurely stroll from your holiday accommodation. 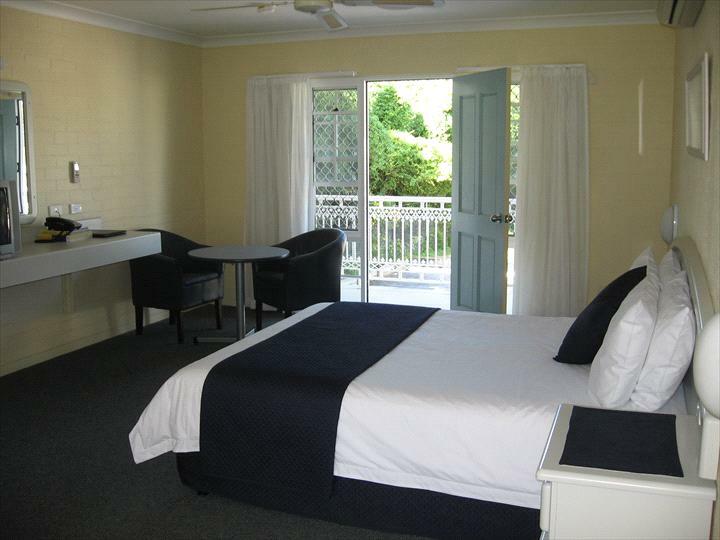 The motel is 5 mins walk to Belongil Beach and town centre.